In the minutes of the January meeting of the Keep Hamilton Clean and Green Advisory Committee, it states that the City is looking to improve anti-graffiti wraps on utility boxes Downtown and in commercial areas. This statement is attributed to the City’s Manager of Placemaking, Public Art and Projects Ken Coit. 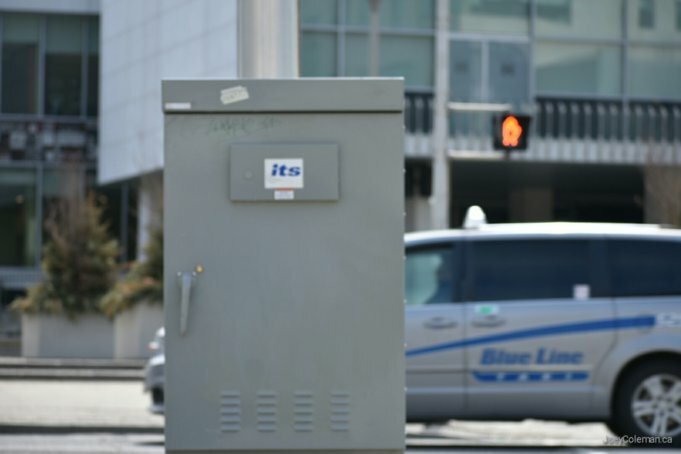 Coit is minuted as stating there are approximately 173 utility boxes in these areas.